The New Look of BBTV – Join The Evolution! 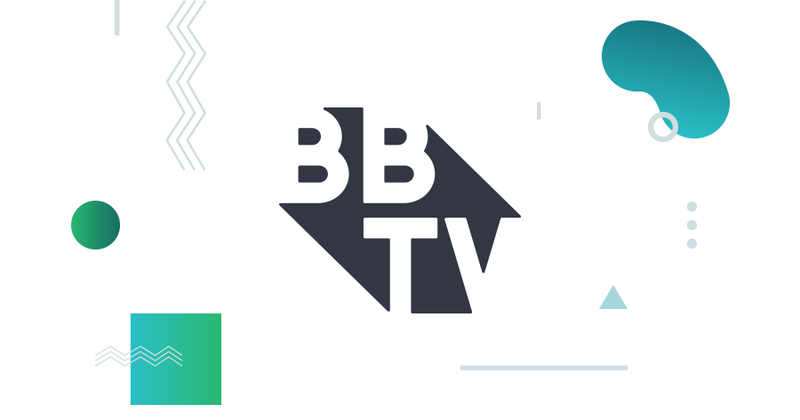 Today, we’re giving you the first taste of BBTV’s new look with the unveiling of our new logo! It was 11 years ago now that BroadbandTV launched, right as online video was about to revolutionize popular entertainment. Initially, our team developed game-changing technologies to pave the way for brands like the NBA to make their mark in this new digital space, and soon we began focusing on helping creators around the world find success. Flash forward to 2016 and BBTV is the world’s largest creator community, with over 76,000 partners generating over 14B impressions every month. Together with your help, we are all redefining media across multiple platforms, and bringing a new generation of faces, powered by smart technology, to the forefront of entertainment. As the BBTV community and the industry have grown at a rapid-fire pace, we’ve expanded into new content categories through a host of premium brands across gaming, music, news, kids, and more. With so much evolving in the past 11 years, we felt it was time that the look of the BBTV brand did as well. Our new identity represents our evolution as a community, and is the first phase in our full-scale rebranding (soon to be seen on this very blog) that will be rolled-out in the months ahead, so stay tuned! To go along with our new branding, we’ve also set-up shop in a new 30,000 sq. ft. custom-designed space in Vancouver, BC, designed to reflect our updated identity and forward-thinking vision. Check out more on Mashable! Are you a BBTV Creator but not subscribed to our mailing list? Be the first to know about exciting updates and more! Sign up here! BBTV’s 6 Days of Halloween: Ellimacs SFX Makeup!